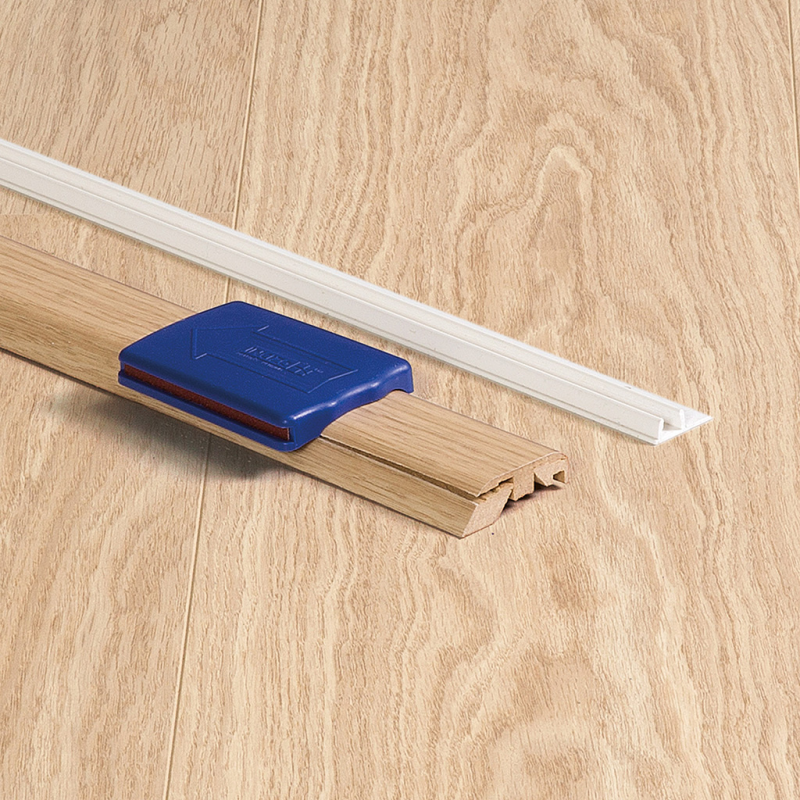 The Sonic range was created to offer exceptional performance as an acoustic insulation under laminates, engineered and solid wood floors. 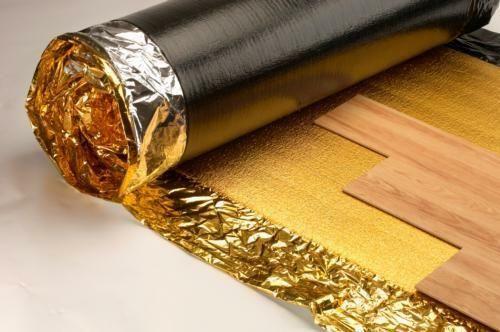 Designed to meet the demanding requirements of all current building regulations. 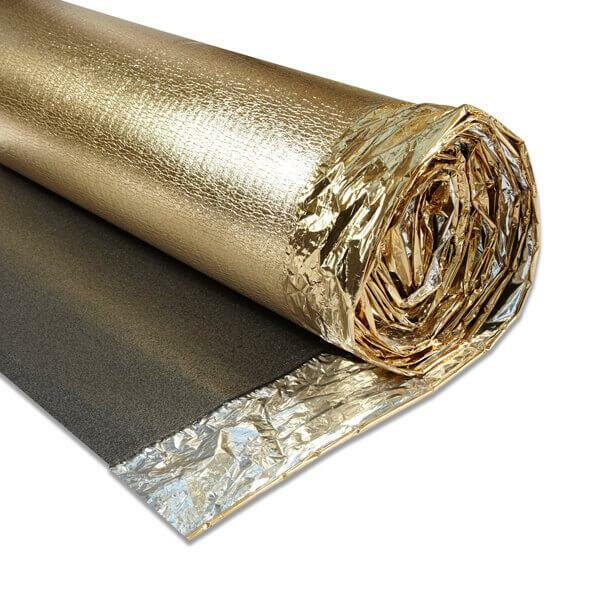 This underlay has a built-in DPM, is sound reducing and has a levelling effect.